We hope that you enjoyed the recently launched first edition of our Newsletter. If you missed it catch it here . We had a very positive response and your feedback is always welcome. We will continue to keep you updated on our industry and if there’s anything that you need to know more about, e-mail us directly at newsletters@cjs.ie. Welcome to Issue 2. As has been the case for some time now the big issue is the supply, availability and price of packaging grade timber. Timber has seen unprecedented price rises recently in the UK which directly affects the price here as they are effectively the price setters in this market. 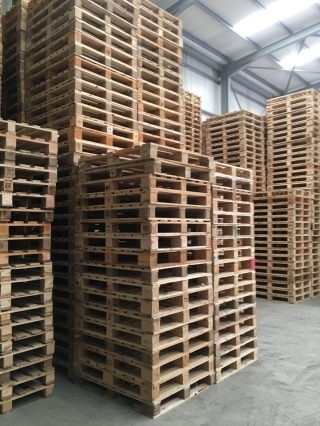 We are fortunate to have a good supply of timber and from a cost point of view, we can offer an alternative to New Pallets with Recycled, Reselected and Hybrid Pallet options. 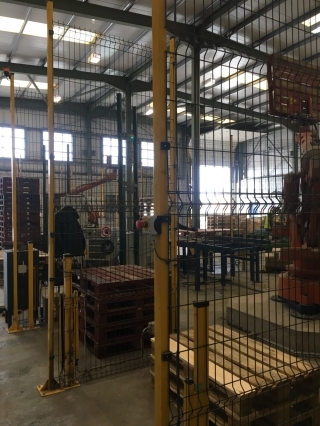 CJS has completed the commissioning phase of its new, expanded Pallet Recycling, Sorting and Repair Centre in Mountrath, Co. Laois. 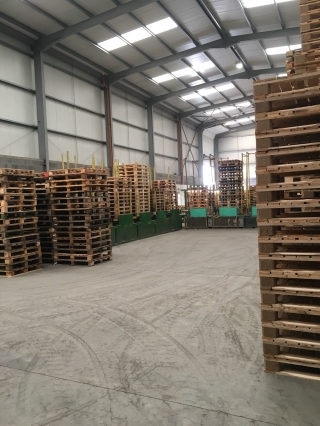 The Pallet Recycling Centre has expanded to an 8 acre facility with a capacity for recycling, sorting and repairing up to 12,500 pallets per day. The new facility comprises of 100,000 sq. ft. undercover units with further expansive outside storage on concrete and hard standing. 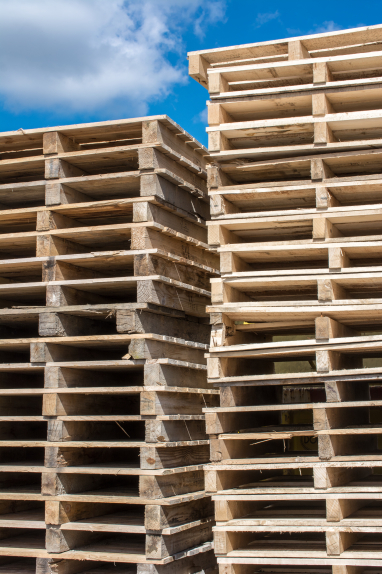 CJS has experienced a significant increase in demand for recovered pallets over the last number of years and it is especially relevant now with the increase in timber prices. In order to verify and ensure optimum quality, CJS has introduced barcoding for each pallet as it is repaired. This system provides traceability by tracking the date and time of repair and the repairing operative and also provides volume throughput data. 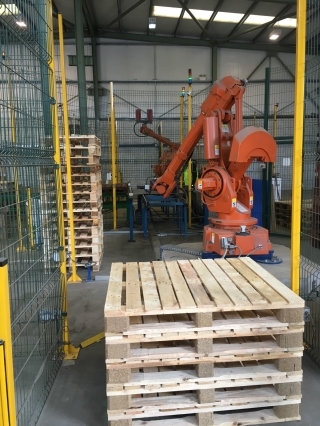 “Companies using recycled pallets must be assured that the pallet module will perform as required; through our robust quality systems, CJS can provide that assurance” stated Ashleigh Doyle, Compliance Director, who initiated this project as part of our Continuous Improvement Programme. Contact us now to discuss how we can help reduce your pallet costs. 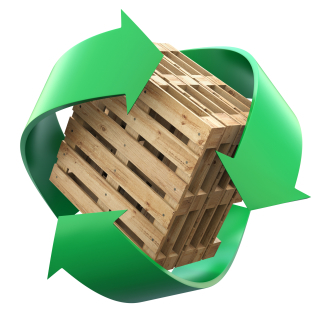 Pallets are critical cogs in the ever evolving supply chain landscape. 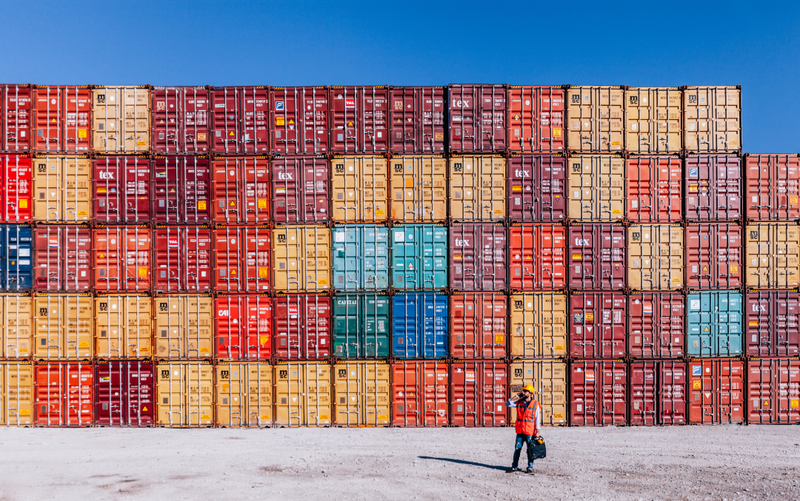 With continuous advancements in warehousing technologies and automation, the simple ingenuity of the humble wooden pallet has remained relatively unchanged for almost a century and will undoubtedly continue to stand the test of time. As they say, the most brilliant inventions are often the simplest. What has unfortunately not been so revolutionary however is the process by which used and unwanted pallets are dealt with. Such pallets tend to accumulate in the nooks and crannies of yards and warehouses becoming unsightly consumers of space and time. Typical quick fix solutions, usually in advance of incoming audits, are to hire a skip, allow a ‘man with a van’ in to take them away perhaps offering a quick buck or to finally give in to those DIY enthusiasts who want to root around for a few pallets to construct that herb garden and patio set that they saw on Pinterest. All of the above can expose your business to unnecessary risk and loss. From financial loss when paying for the 50% of air that you’ve just shipped out in that skip to the H&S risks posed by permitting the public on site to potential litigation by allowing an unlicensed and probably unregistered trader take away what is classified as waste under European Waste Catalogue Code 150103 – wooden packaging waste. 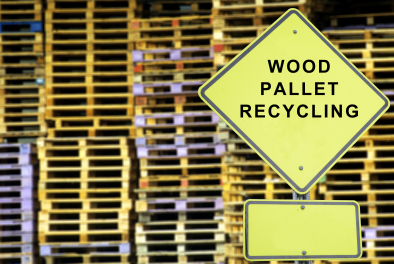 To find out more about our pallet recovery services, please contact our sales team now. TIMCON, the Timber Packaging and Pallet Confederation, has warned that the timber industry has entered unchartered territory in wood availability. Shortages in the supply of small logs have reached an unprecedented level due to the ongoing combination of high global demand and supply scarcities. 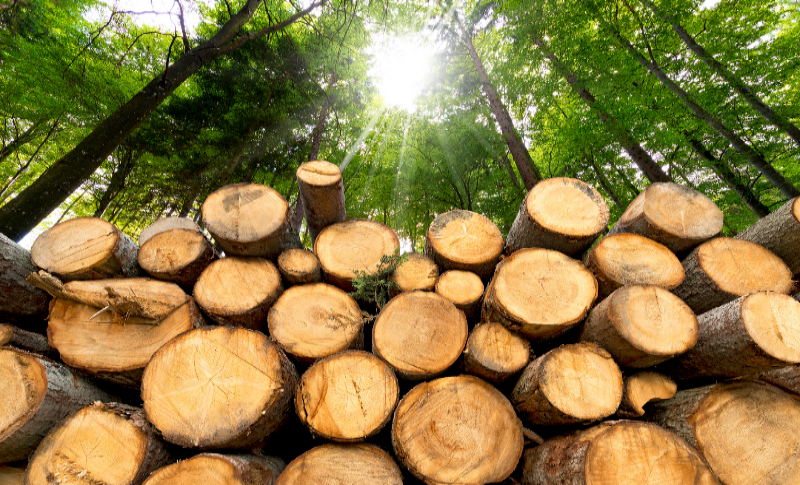 Timber prices have risen rapidly in recent months, up to 20% in some cases. The confederation held a general meeting on March 14th in Manchester to help its members, particularly manufacturers, understand and discuss a response to the latest developments in this area. Mark Sheeran, Managing Director and Fergal Moran, Business Development Director at CJ Sheeran were in attendance. 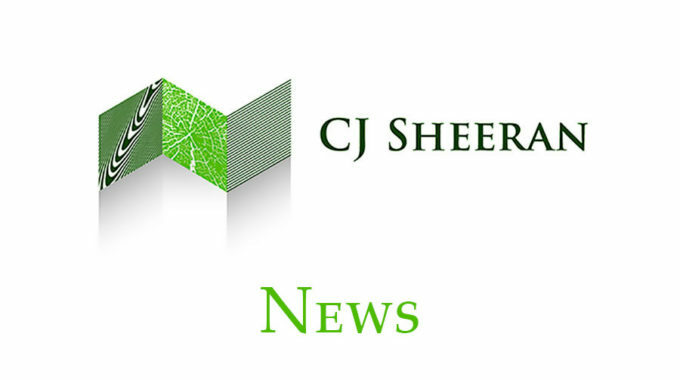 “CJ Sheeran have endeavoured to absorb these price increases insofar as has been possible and have embarked on various pallet projects with our customers to look at alternative pallet specifications, for example, to hone in on where cost savings can be made so as to mitigate the effects of this situation”, said Mark. 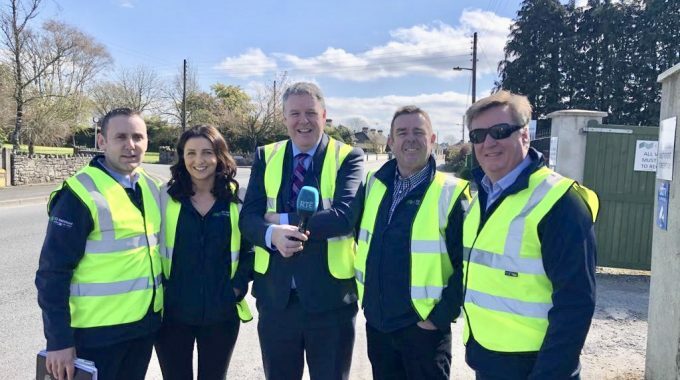 “As a supplier committed to sustainable customer relationships built on trust and transparency, we are supporting and working collaboratively with our customers to tailor a cost-effective solution to meet their business needs” added Fergal. 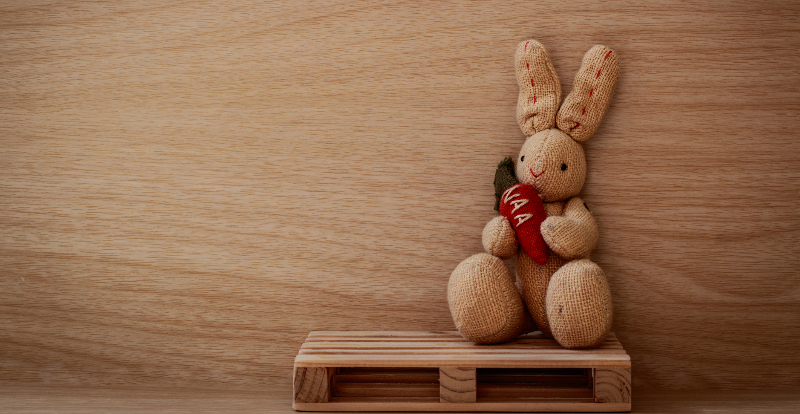 Reports from across Europe show prices of packaging wood have continued to move upwards. 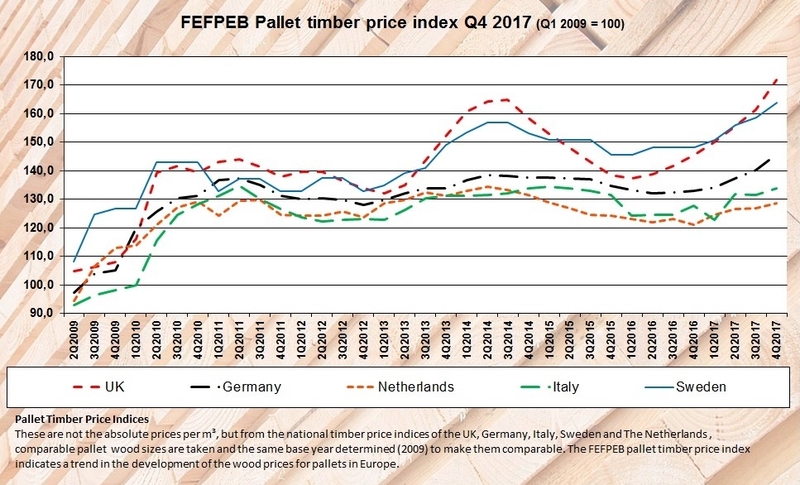 A joint report from French forests federation FNB and wooden pallet association Sypal, for example, says economic growth in France and other parts of Western Europe is creating demand for sawn timber. The French construction market will drive growth and demand for timber for at least the next three years, said the report. 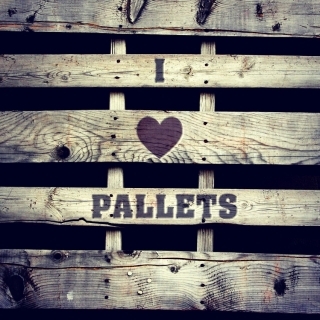 Meanwhile, demand for pallets is increasing in many parts of Europe. According to the FNB, the pallet industry has absorbed raw material price increases but now has to increase the price of its end products. This will also affect the market for repaired pallets, the organisation said. “Brexit: the undefined negotiated by the unprepared to get the unspecified for the uninformed”. No one knows with certainty what future border arrangements will entail but what we do know is that the border, as we currently know it, will change – by how much has yet to be answered. 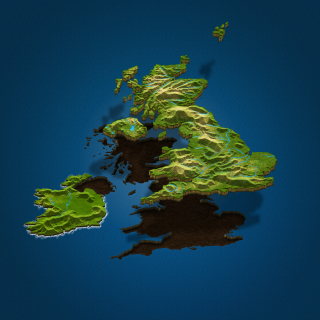 Even if the UK were to achieve a Free Trade Agreement with the EU, it will still become a Third Country outside the EU. 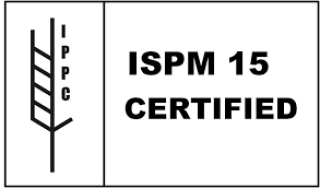 The EU requires that all imports from third countries that have wooden packaging must conform to the requirements of ISPM15. 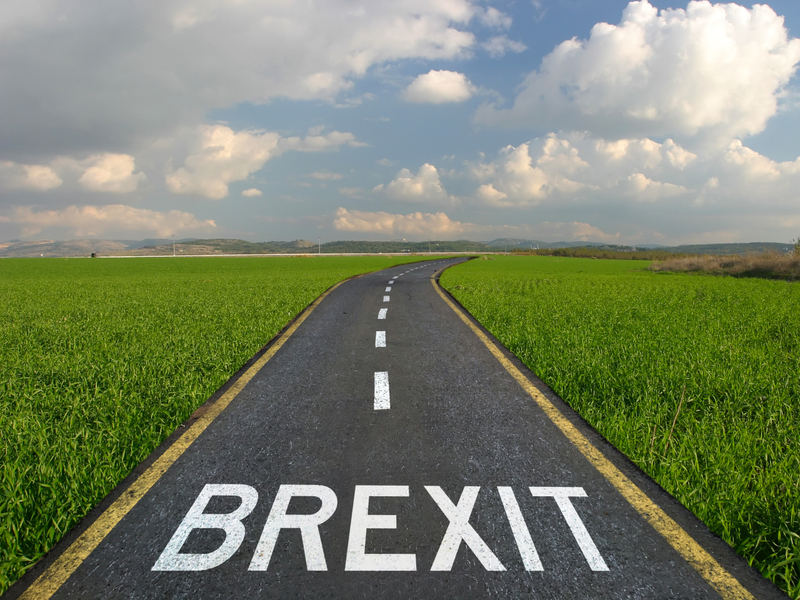 This could technically mean that, post-BREXIT, all wooden packaging imported to and exported from the UK must be treated in accordance with ISPM15. CJS are seeking clarity from TIMCON and FEFPEB on the likely trading arrangements so as to plan, prepare for and keep our customers abreast of the potential implications. 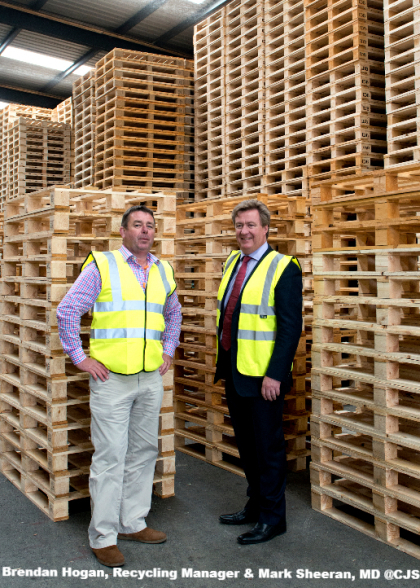 CJ Sheeran Limited is Ireland’s largest pallet manufacturer, supplying a broad range of industries primarily food and beverage, pharmaceutical, medical device, technological and agri-business. CJS have been heat-treating pallets in accordance with ISPM15 since 2002 and have a heat-treatment and kiln drying capacity of 25,000 pallets per week. As part of the company’s ongoing programme to drive Continuous Improvement, CJS have recruited Eithne Hendricken as full time QESH Manager. 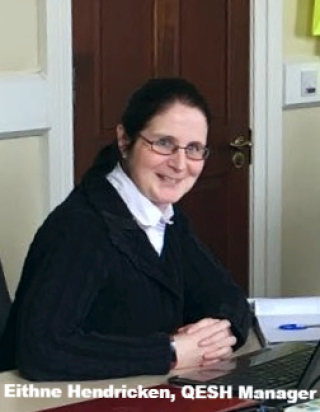 Eithne’s responsibilities include internal auditing of CJS plants, quality control, health and safety assurance, staff training, hosting both customer and regulatory audits and spearheading our continuous improvement initiatives. CJS have standardised and streamlined our processes and procedures ensuring supreme quality, service and consistency across all areas of the business. Eithne brings extensive experience from the packaging industry and is a welcome addition to our Quality Team. 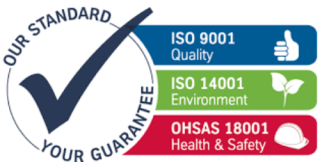 CJ Sheeran Limited is the only pallet manufacturing company in Ireland to hold all 3 core ISO Certifications (ISO9001, ISO14001 and OHSAS18001) as well as FSC® and Sedex SMETA 4 Pillar Conformity and are always ahead of the curve. We hope you have enjoyed the second edition of our Newsletter – watch out for the next edition coming soon!